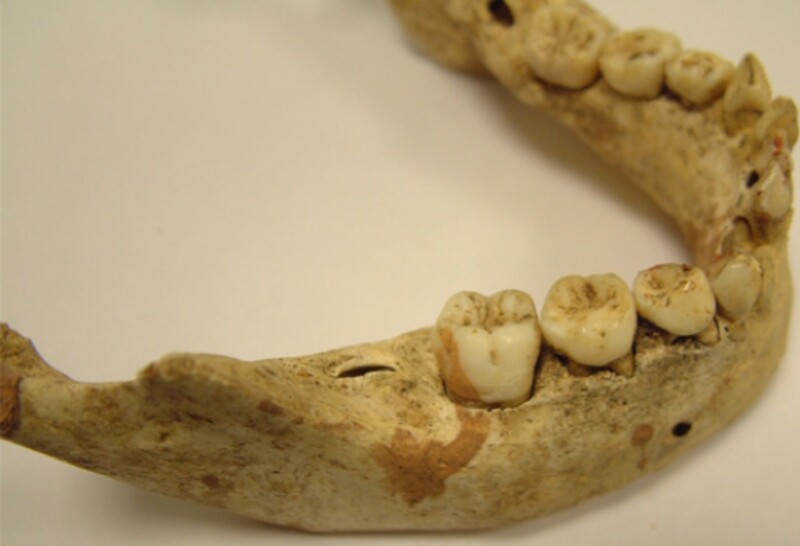 A new way of examining the teeth of children who lived between the 11th and 15th centuries without damaging them has been discovered. By using 3D microscopic imaging, researchers from the universities of Kent (UK) and Indianapolis (USA) have been able to safely reconstruct the diet of children who would have lived next door to Canterbury Cathedral when Chaucer was writing his famous Tales. The 3D technology – known as dental microwear texture analysis – involved measuring microscopic changes in the surface topography of the teeth.This is the first time that this technology has been applied to children’s teeth. 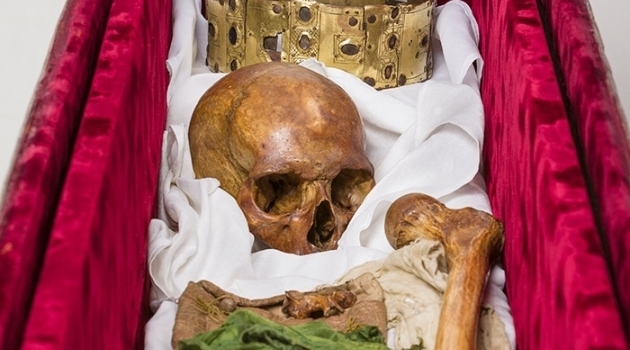 By using this technology Kent’s Dr Patrick Mahoney, biological anthropologist, (School of Anthropology and Conservation), and colleagues, who included a historian, were able to learn more about how diet varied among children from poor and wealthy families in medieval Canterbury. Dietary reconstructions from ancient teeth are often destructive, but this technology offers a new way to access this information without damaging fragile teeth. Dr Mahoney is a leading expert on dental development of modern human children. He expects that applications of this technique will pioneer a new era in anthropological studies, opening up the dietary secrets of ancient children, and our fossil ancestors. The findings, which were funded by a British Academy-Leverhulme Trust research grant, were presented in the February edition of Journal of Archaeological Science. Grilled, boiled or salted? Turtles, or tortoises, are rarely consumed today, but a select few cultures, primarily those in East Asia, still consider turtle soup, made from the flesh of the turtle, a delicacy. According to a new discovery at Qesem Cave near Tel Aviv, the site of many major findings from the late Lower Paleolithic period, they are not alone in their penchant for tortoise. Tel Aviv University researchers, in collaboration with scholars from Spain and Germany, have uncovered evidence of turtle specimens at the 400,000-year-old site, indicating that early man enjoyed eating turtles in addition to large game and vegetal material. The research provides direct evidence of the relatively broad diet of early Paleolithic people — and of the “modern” tools and skills employed to prepare it. The study was led by Dr. Ruth Blasco of the Centro Nacional de Investigacion Sobre la Evolucion Humana (CENIEH), Spain, and TAU’s Institute of Archaeology, together with Prof. Ran Barkai and Prof. Avi Gopher of TAU’s Department of Archaeology and Ancient Near Eastern Civilizations. Other collaborators include: Dr. Jordi Rosell and Dr. Pablo Sanudo of Universitat Rovira i Virgili (URV) and Institut Català de Paleoecologia Humana i Evolució Social (IPHES), Spain; and Dr. Krister T. Smith and Dr. Lutz Christian Maul of the Senckenberg Research Institute and Natural History Museum, Germany. The research was published on February 1, 2016, in Quaternary Science Reviews. The research team discovered tortoise specimens strewn all over the cave at different levels, indicating that they were consumed over the entire course of the early human 200,000-year inhabitation. Once exhumed, the bones revealed striking marks that reflected the methods the early humans used to process and eat the turtles.